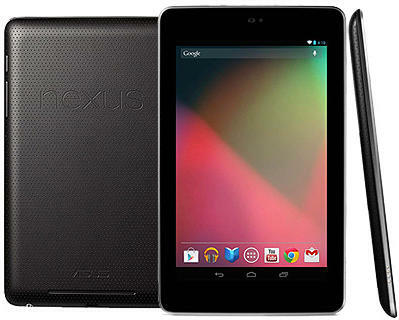 This week I bought a Google Nexus 7 Asus 32 Gb tablet. This is a 7 inch tablet, which is a great form factor. I allready had experiences with both the iPad2 and the iPad mini, so I knew the 7 inch size is the best there is. In practice, the screensize does not differ that much from 10 inch tablets. The smaller screen estate does not hinder the usability of the tablet. In day to day life the most noticable difference is the smaller soft keyboard. I can live with it, but you have to try it to find if it suites you. The 7 inch size is great for portability and keeps the weight of the tablet low. 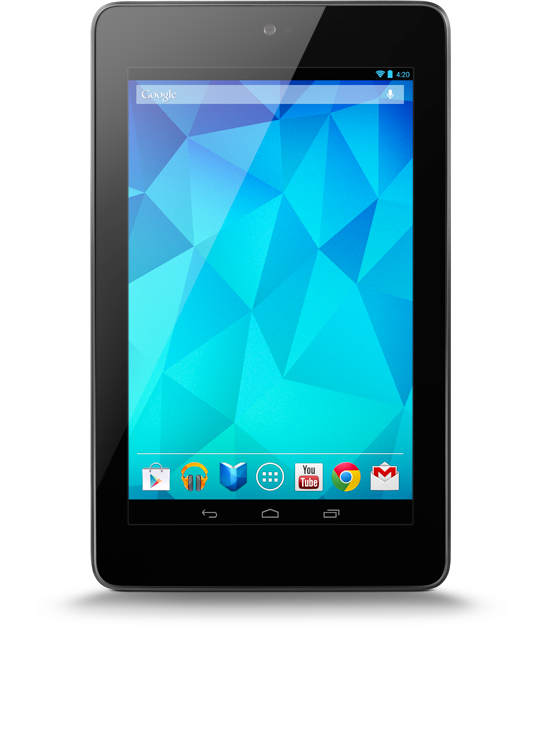 The Nexus 7 is built by ASUS and comes with a NVIDIA® Tegra® 3 quad-core processor. After connecting the Nexus to your wifi network it will discover that an upgrade is available. The upgrade runs without any problems and after this your Nexus 7 runs Android 4.2.1. This is a good operating system for this tablet. It runs very smooth, it is quick, even with a lot of apps running simultanously. I have been using this tablet a lot the last couple of days. It is on wifi 24x7, bluetooth off and screen brightness is set about 40%. With these settings the battery is still not empty at the end of the day. So this provides great usability.